I have listen to these lectures multiple times during the last year-and-a-half. 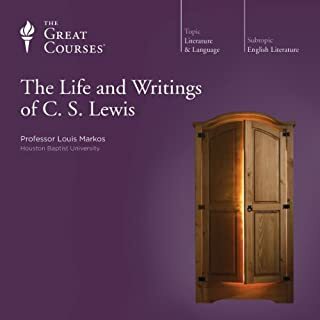 They have definitely lifted my spirits, and opened my mind to new insights about CS Lewis, his works, and God. I love GK Chesterton, my favorite book by his is Orthodoxy. this book has a great deal of insight, phenomenal philosophy, and excellent comparisons. 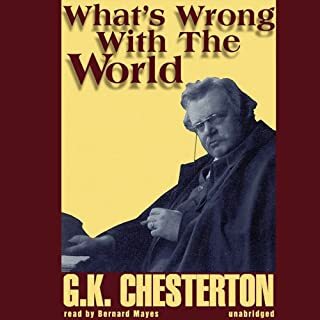 With that said It suffers from the same eclectic thinking that GK Chesterton is known for. it bounces from topic to topic quickly, and doesn't summarize it until the very end.